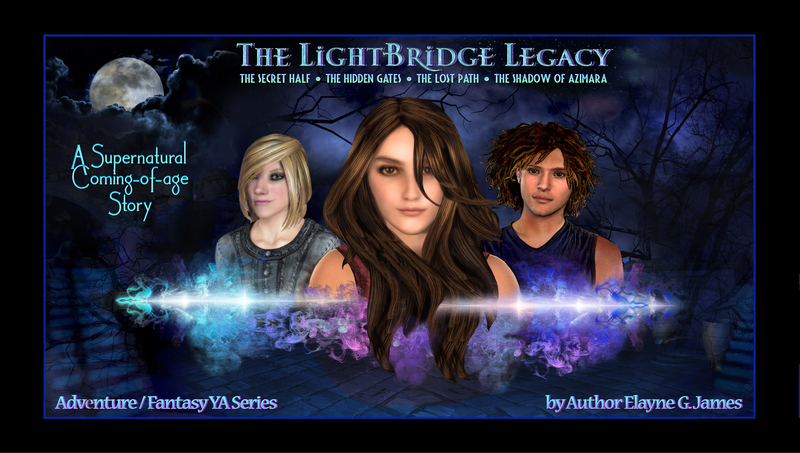 Get THE SECRET HALF: Part 1 of The LightBridge Legacy eSeries completely FREE! And by COMPLETELY FREE I mean: No name required. No sign-up, no giving out your email, no commitment whatsoever! No Catch! Just an instant PDF that you can download or read online to save space on your device. So why am I giving this book away for free? Well, I woke up one day, smelled the coffee, and realized that asking people to BUY a book from an unknown author is a bit unfair. You buy books from authors you trust, authors you know will create a world you want to live in and long to return to. You buy books based on recommendations from friends and reviewers you trust. But even famous authors have humble beginnings. All authors start with a readership of one… themselves… and then stand alone, at the foot of a mountain, mist-shrouded and immense, trying to figure out how to grow that readership from one to one million (and beyond). I think there is only one answer, one way to do that… by building trust. If you read PART ONE and LOVE it, you will have a chance to download THE SECRET HALF: PART TWO for free as well. The link is at the back of the book. And if by then, you feel you can trust me to deliver a captivating and exciting adventure full of mystery and magic, you can join my email list to get updates on future releases in the months to come. PS: If you would like to skip this Author Invitation and go straight to the Paperback version of THE SECRET HALF, which is available on Amazon, but not free, you will be able to read Parts One, Two, and Three without having to download subsequent parts. The paperback is BOOK ONE in its entirety which includes Parts One, Two, and Three from THE LIGHTBRIDGE eSeries plus EXTRAS (images, info, a glossary, etc. in the front and back matter). BOOK TWO: THE HIDDEN GATES will be released soon!